Heritage interpretation plays an important part in Theresa Easton's practice. Easton is interested in exploring cultural and historical episodes using contemporary printmaking processes. 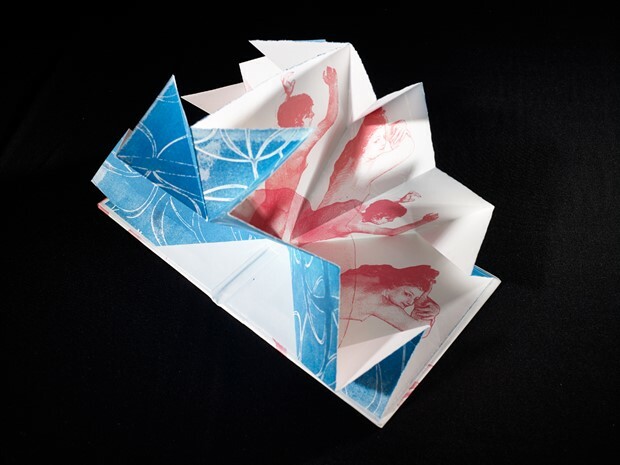 Central to Easton's creative practice is the role of printmaking. Easton is interested in pushing the boundaries in printmaking and working with alternative materials to paper. Using printing techniques with glass, ceramics, brick clay and metal, Easton explores the inherent qualities of the material. 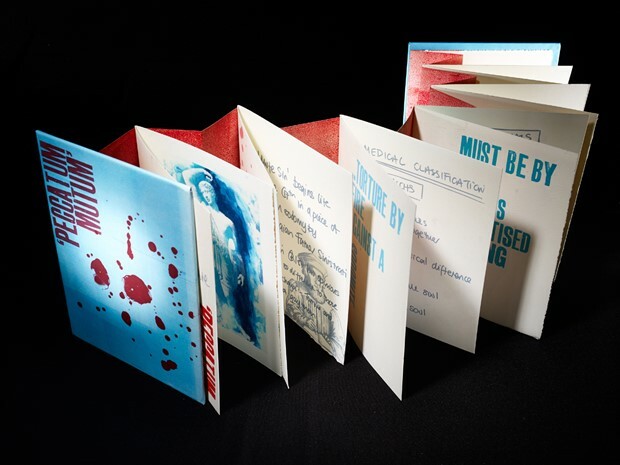 Easton delivers regular workshops in printmaking & bookbinding from her studio in the heart of the cultural quarter of Newcastle, in the Ouseburn Valley. 2017 Freedom on Tyne; banner making. 2017 Navigator North & Festival of Thrift, Latest Edition. 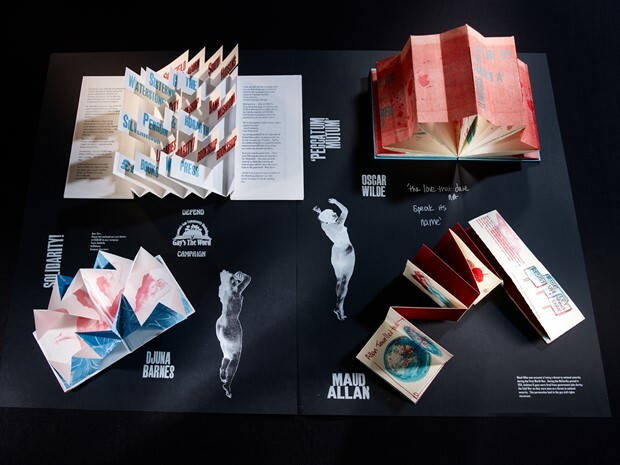 2016 BookWorks & Freedom Festival: Beyond Words publication. 2016 Commissioned Artist Jarrow Library: Shakespeare Banner celebration working with young people with autism to design and create a banner based on Shakespeare’s Twelfth Night. 2015-2016 Artist in Residence Robert Smail’s Printing Works, Innerleithen. 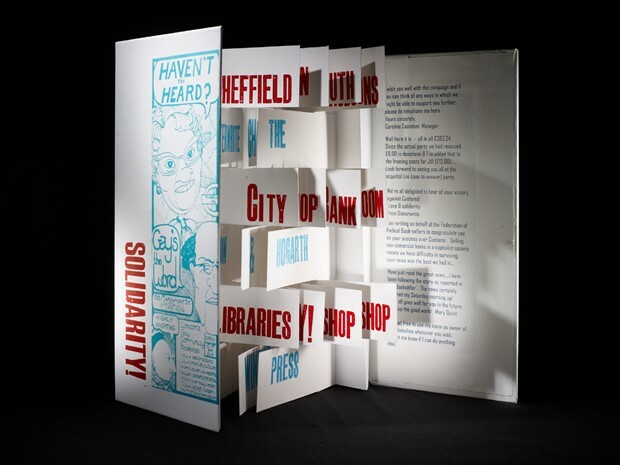 Working with the community, visitors, volunteers & staff at Smail’s to access archival material and transform into a body work celebrating 150 years of the jobbing press; working on site in the printing works & continuing studio practice. Scrap Book based on the First World War bombardment of Hartlepool, collecting & documenting memories suing drop-in sessions, interviews and mail art. 2015 Commissioned Artist Weeping Window Woodhorn Museum, visitor engagement project capturing personal, emotional responses to the installation and curating the responses into an exhibition. Absence & Presence 2015-2016 Touring group exhibition; USA & UK. Middlesbrough Weekender 2017 Fahrenheit Book Store poster zines. System Gallery, Newcastle 2017 Group exhibition in response to human migration. 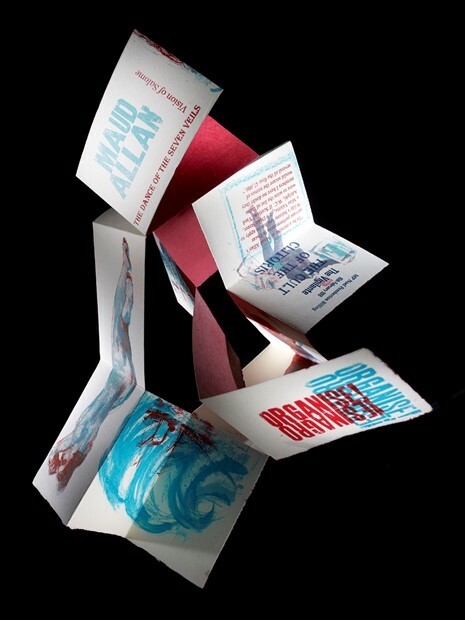 International Print Biennial 2014 36 Lime Street Gallery, printed bricks and broadsides. Liverpool Artists’ Book Fair 2014 Liverpool Central Library, Contemporary Artists’ Books. Crown Street Gallery, Darlington 2012 Art & Library Closures collide in this book art exhibition. Pushing Print, Margate 2012 Print & print related series of events & exhibitions.